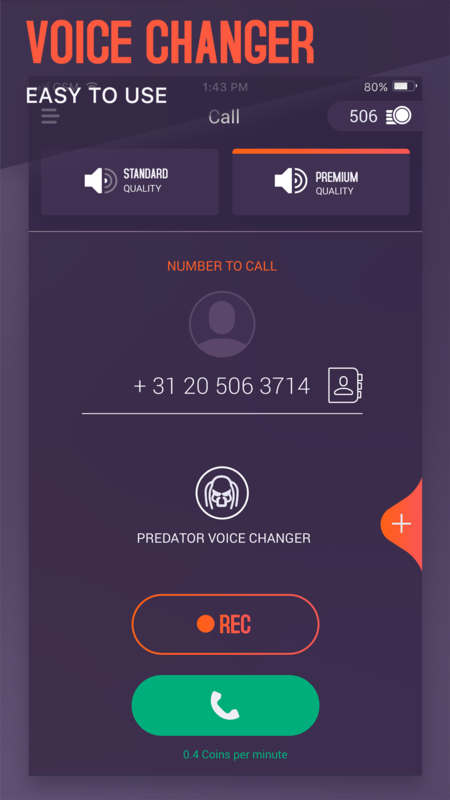 This is the easiest to use Call recorder app. Just open the app, dial the number and tap record. Thats all that you need. The whole conversation will be recorded automatically. 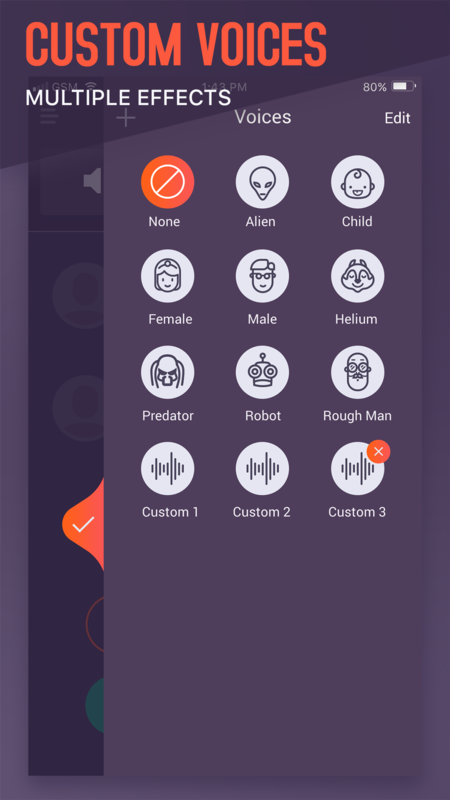 After this you can manage your recordings, crop them and share or send them directly to your email. 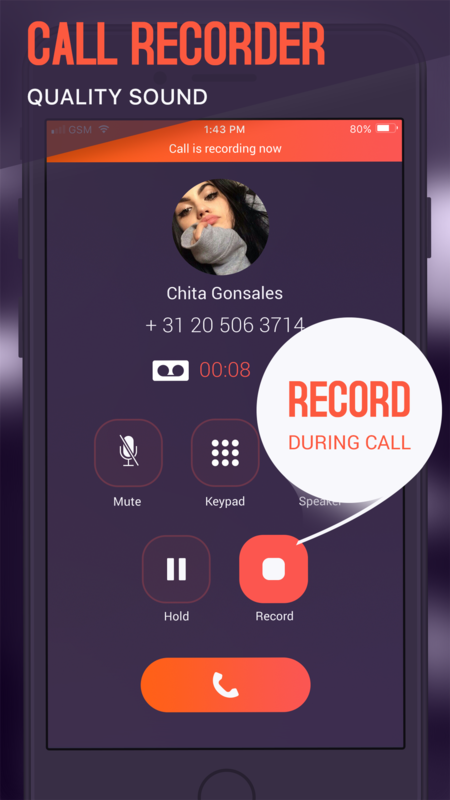 - This is the easiest to use call recorder app! - Make cheap and unlimited call recordings just with 1 click! - More then 10 types of voices! 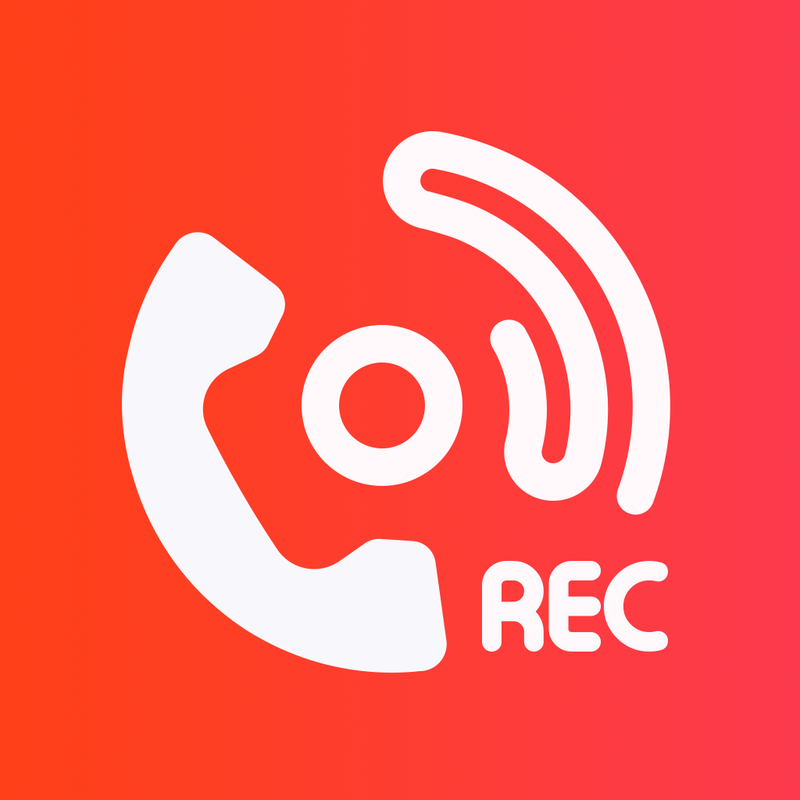 - Through Rec Now you can record any outgoing calls ! - You don’t need to merge any calls! 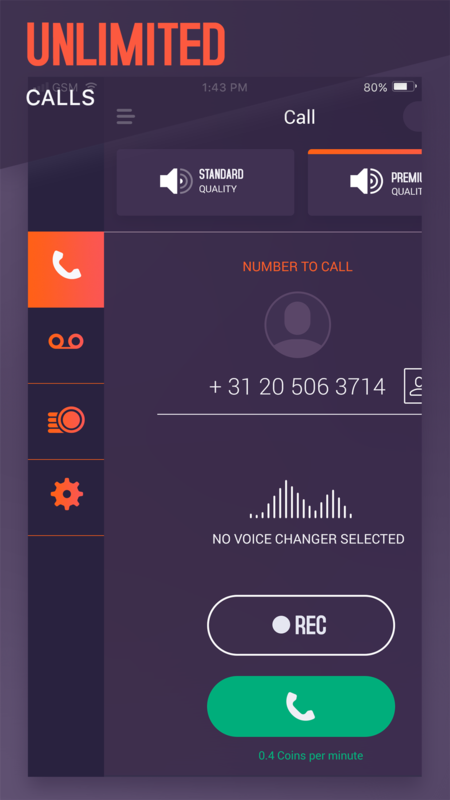 - Just call and press record button while calling. - Please check the local telephone recording laws before using the app.